The days when liberals could credibly claim that "nobody will go to jail" for violating laws making misgendering a trans individual a crime are now firmly in the past. And though the UK hasn't passed such a law - like Canada did back in 2017 - apparently, UK police are now acquiescing to demands that individuals who misgender a trans person on the Internet can be investigated and charged for engaging in a "targeted harassment campaign. Writing on online forum Mumsnet, Mrs Scottow – who has also been served with a court order that bans her from referring to her accuser as a man – claimed: "I was arrested in my home by three officers, with my autistic ten-year-old daughter and breastfed 20-month-old son present." "I was then detained for seven hours in a cell with no sanitary products (which I said I needed) before being interviewed then later released under investigation...I was arrested for harassment and malicious communications because I called someone out and misgendered them on Twitter." 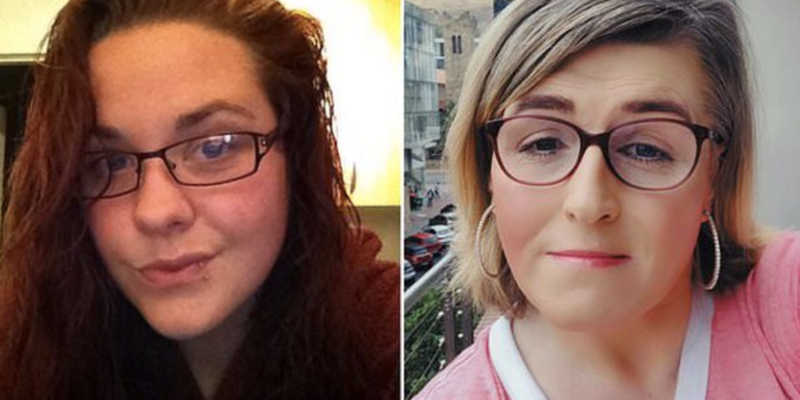 The woman in question, Kate Scottow, was arrested after repeatedly misgendering transgender activist Stephanie Hayden during a debate on the UK-based online forum Mumsnet. After being detained (Scottow was also served with an order prohibiting from ever referring to Hayden as a man), police confiscated Scottow's phone and laptop, and have so far refused to return them more than two months later. The Hertfordshire PD confirmed the arrest, saying "We take all reports of malicious communication seriously." Court papers obtained by the Mail confirmed that Scottow had been detained for engaging in a "campaign of targeted harassment" and that she multiple twitter accounts to "defame" Hayden, a trans activit. And Scottow isn't the only person who has faced legal repercussions for engaging in these types of debates with Hayden.